Interested in learning how to add new services to your business? 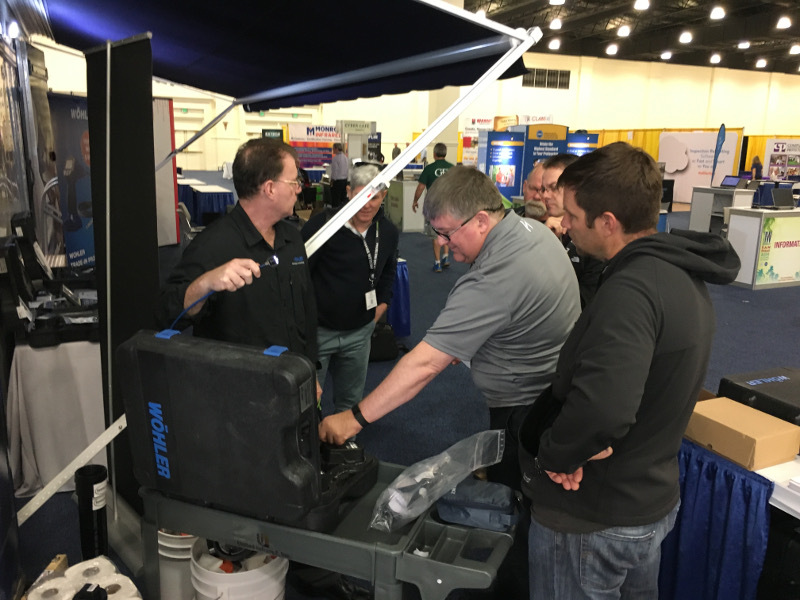 If you have a contracting business, plumbing business or home inspection business, SewerScan is an excellent way for you to add new revenue to your business. Our training is focused on equipment selection, proper set up, how-to survey, sample findings, pitfalls, reporting and marketing a successful business. 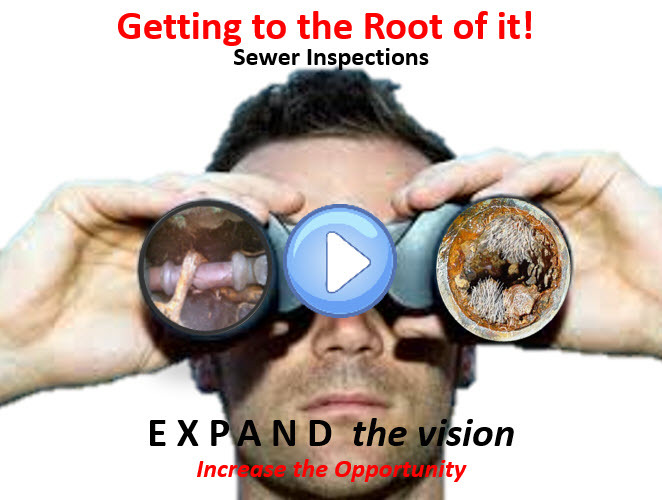 SewerScan is an online training course intended to help contractors complement and grow their current business with underground piping inspections via a sewer camera. 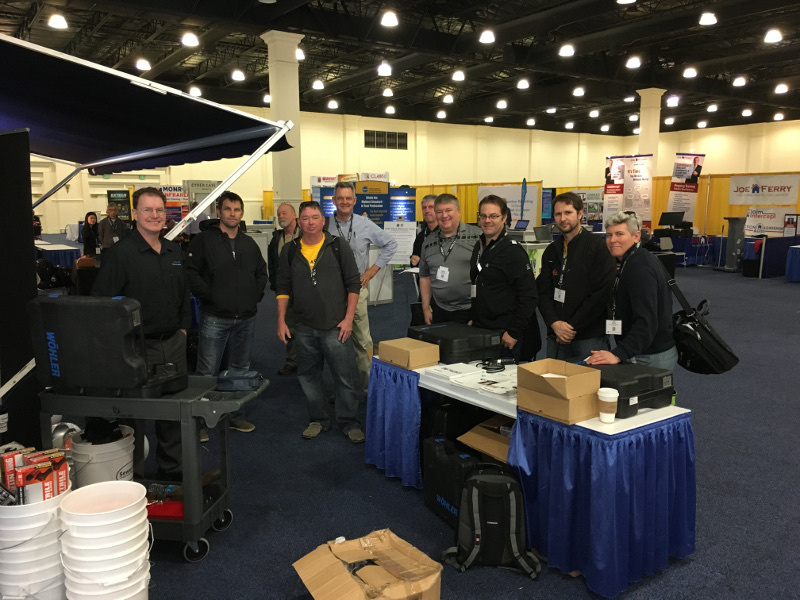 Are you a conference host or a large company with multiple inspectors? 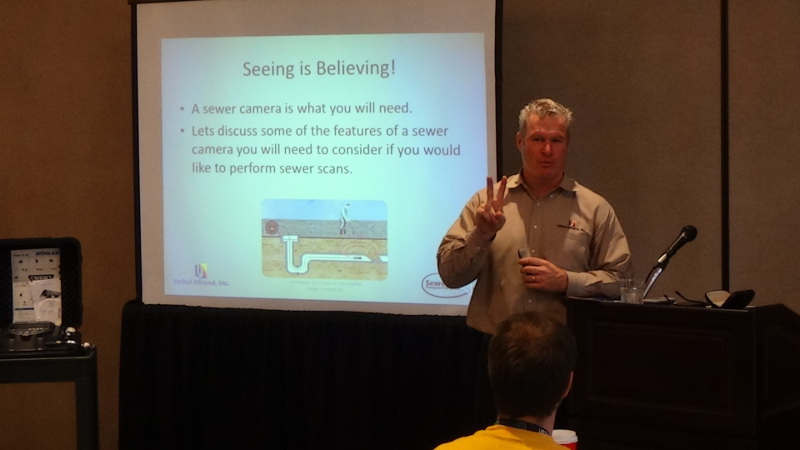 Are you interested in having SewerScan taught live at your event? We would be happy to discuss the multiple training opportunities we have for live on-the-job training. I just wanted to let you know I was not able to wait till January for my first fee paid sewer inspection. I have been doing 3 a week already. I am headed out today do camera six houses for a fiber optic drilling company. I feel like this camera was the missing piece. Thanks for being at the show and showing me how to make some money with this thing. I hope you are having a great day! Click above to learn more about adding sewer inspections to your business with this free one-hour webinar.